Her doctor claimed it was an honest mistake. 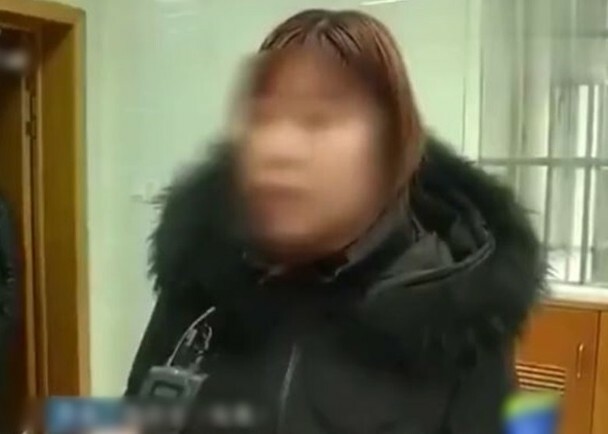 Sin Chew Daily reported that the victim, who realised that she was pregnant in February, recently went for a checkup to make sure she was in stable condition. She was told by her doctor that everything was going well, before being prescribed with medicine to prevent miscarriage. According to Oriental Daily, she was immediately sent to a different hospital – where she was told that she had a miscarriage. The woman was found to have taken Mifepristone tablets, which are used to cause an abortion during the early stages of a pregnancy. 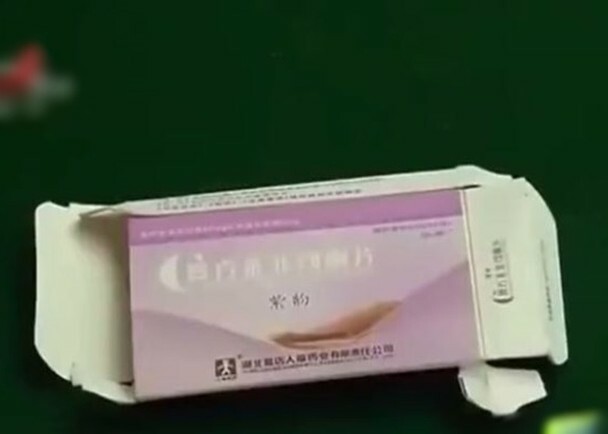 The Mifepristone pack prescribed to the woman. Sin Chew Daily reported that while the woman's doctor admitted fault on her part, she claimed that she did not prescribe the tablets on purpose. "It was just a typo, I didn't mean to prescribe that to you," the doctor reportedly said to the 31-year-old. 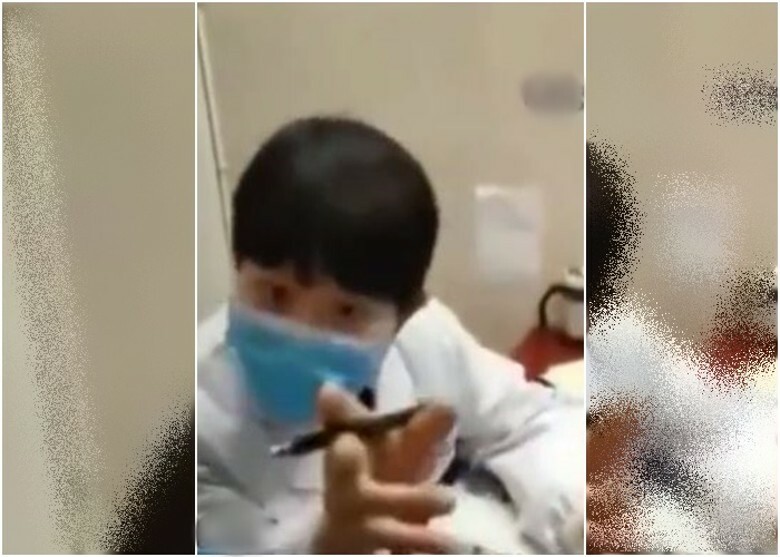 While the doctor has agreed to pay RMB10,000 (approximately RM6,040) in damages, the payment has been rejected by the victim and her family. The Malaysian High Commission in Singapore has confirmed the matter earlier today, 22 March.